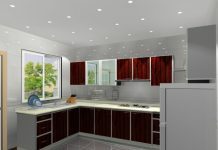 If you are someone who is reconstructing your house or is moving into a new one, then you may need to change or buy several things and one of the most overlooked one is a door knob. 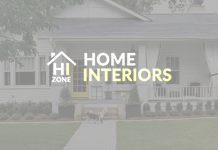 You may need atleast a few door knobs or locksets for your home’s interior or exterior doors. But before you buy them, it is important for you to have a clear understanding about the different types available and which one will suit your needs. The following is a detailed guide for buying door knobs which you can follow. The first step is to know or determine the placement of the door knobs. See if it will be placed on the right or the left side and also check the height and other such things. The next step is to measure the space that you have available for placing your doorknob. Since doorknobs come in many sizes, doing so is important. You can measure this by using a tape measure to get the height and the width of the hole. Another thing that will help you buy the perfect doorknob is to check the thickness of your door. 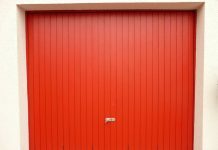 Usually, interior and exterior doors measure different in thickness and while buying a knob, you must keep this measurement in mind. There are all kinds of doorknobs available on the basis of their price. So it is important to first set a budget and then look for options. Not only will this help you narrow down your search but will also prevent you from going over board as far as spending is concerned. Doorknobs are available in many styles and materials. 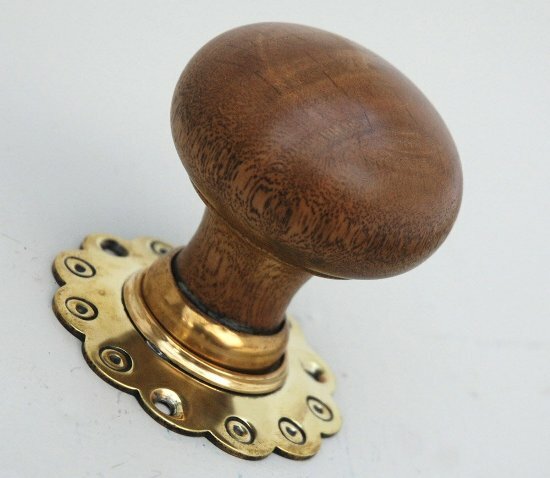 Most door knobs are available in bronze, brass, chrome finish or wood. You can also select an antique look, colored glass or one made of cut glass style. Besides the physical appearance, you will also need to consider and check for the locking abilities of the door knobs. Most of them come with a locking mechanism built into them and usually lock by turning the lock in the center of the knob or by pressing a small button on the plate holding the door knob. Make sure you go for one which has a matching deadbolt so that you can avail some additional security. In order to find the widest collection of doorknobs, you can check for the collections available at home improvement stores. This will help you to consider the best from the best selection. Another way to shop for door knobs is to shop online. There are many sites that offer a wide collection of doorknobs of all types of materials, sizes, styles and prices. Buying online also helps you to avail discounts and buy with ease. This is a time saving method where you can shop sitting at home. Previous articleOpen vs. Closed Kitchen – What is your Choice?